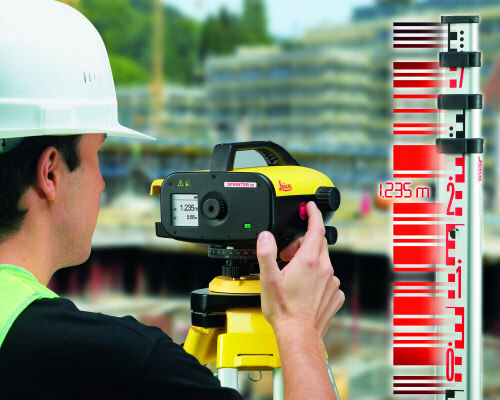 Leica Digital Level - VP Civil Surveying Instruments Pvt. Ltd.
One-button digital levelling – Quick to learn and operate. 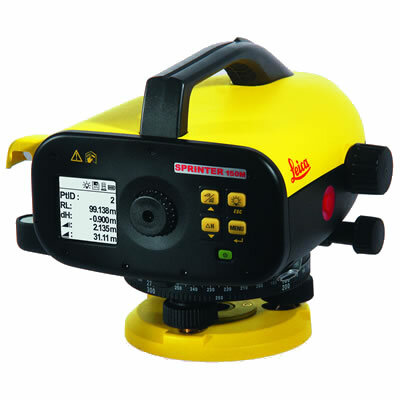 Leica Sprinter 50 is an accurate electronic level, that provides error-free measurements and readings. The Sprinter automatically determines height and distance. Aim and focus, measure with one key press and the data is displayed almost instantly. Leica Sprinter 50 is easier to use than a conventional level.